And what a big world out there for us to see, right?? Happy travels and hope the health scare has now resolved!! The good thing is that the world will still be there when you are well enough to see it. Hopefully you will be able to make your dream come true very soon. Take care. Great about me page! I found your blog from a featured interview about how women can take up travel without sacrificing their work life. Nice story. Wish you many great travels in 2016! Hi Deepika, I am Ajay, working in Mumbai I have travelled over Europe, and India was living in Finland for 3 years. 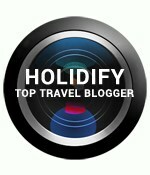 This is my travel blog http://globetrottingme.blogspot.in/. You have a really good blog was reading some of your articles. Can you give me some tips on how to improve my travel blog? Happy to read about your passion – traveling! 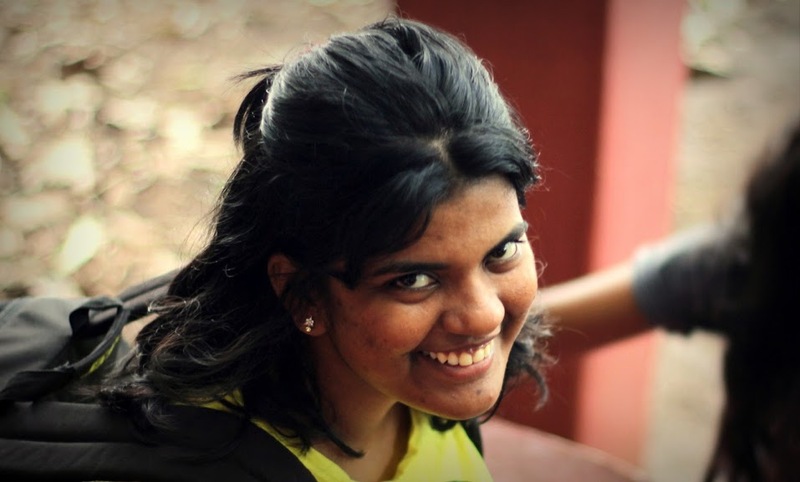 You have a lovely blog here Deepika, with stunning pictures. I just pressed Follow button on your blog for the stories!